On Wednesday, July 25, U.N.I.T. officers, assisted by the Marshall County police and Plymouth police, conducted a search warrant in the 200 block of Water Street in Plymouth. Officers located and seized approximately 10 ounces of marijuana, over 100 narcotic prescription pills, a handgun and over $1,600 in cash. On Wednesday, July 25, U.N.I.T. officers, assisted by the Marshall County police and Plymouth police, conducted a search warrant in the 200 block of Water Street in Plymouth. 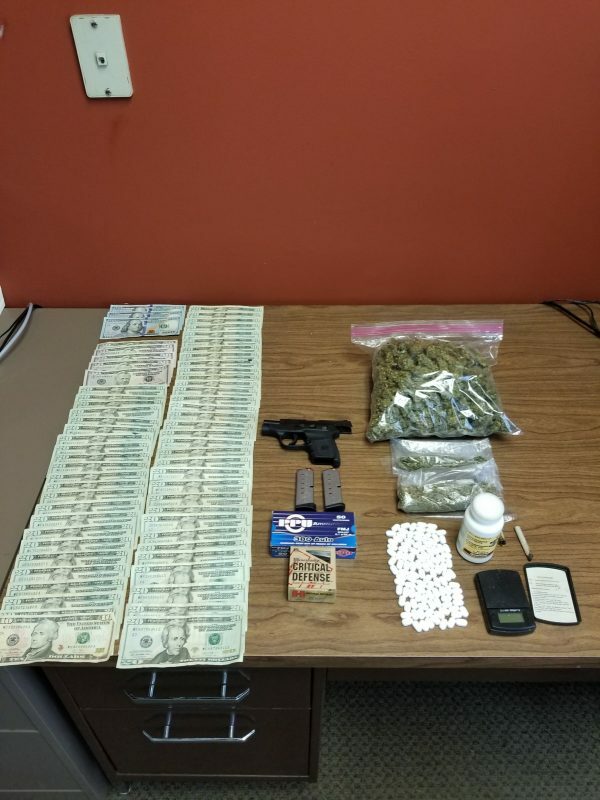 Officers located and seized approximately 10 ounces of marijuana, over 100 narcotic prescription pills, a handgun and over $1,600 in cash. 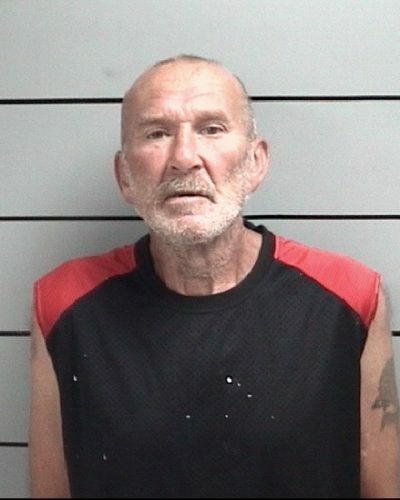 Arrested at the scene was Robert Mohn, 59. 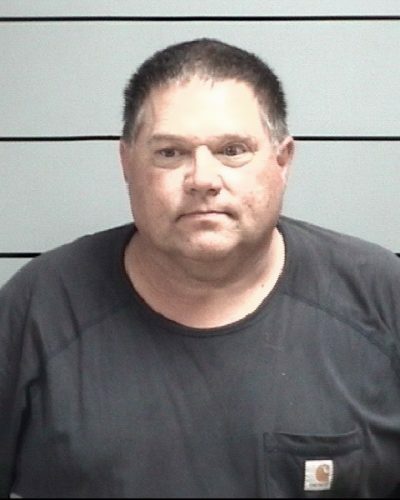 Mohn was lodged at the Marshall County Jail for dealing in a narcotic drug, a level 2 felony, with no bond. On July 25, U.N.I.T. 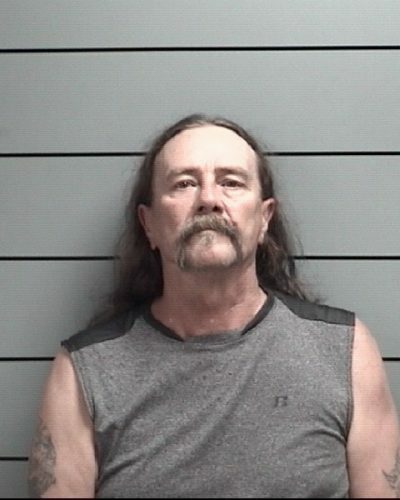 officers, assisted by Indiana State Police, located and arrested Dennis Branton, 42, for dealing in a narcotic drug, a level 4 felony. 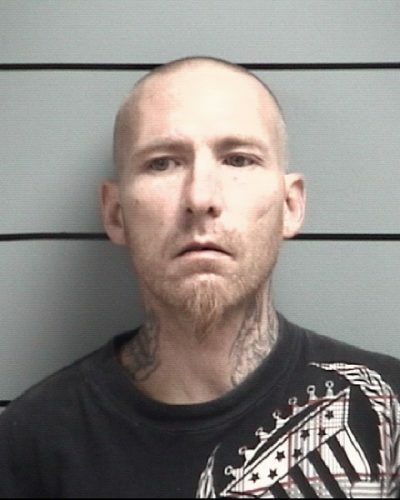 He was also found to be possessing methamphetamine. Branton was lodged at the Marshall County Jail and given a $50,000 bond. Anyone with illegal narcotics information in and around Marshall County is urged to contact the Undercover Narcotics Investigation Team through our tip line (574) 936-0234 or (800) 800-6999 ext. 234, email [email protected] or find us through Facebook @MarshallCountyDTF. Submissions are kept confidential. The tip lines are not monitored 24/7 and should not be used in the event of an emergency. Readers are reminded that charging information supported by an affidavit of probable cause is merely an allegation that a crime has been committed and that there is only probable cause to believe a crime has been committed. They are presumed innocent throughout the proceedings and are entitled to be represented by counsel and entitled to a trial by jury at which the state is obligated to provide proof beyond a reasonable doubt before a judgment of guilt may be made.